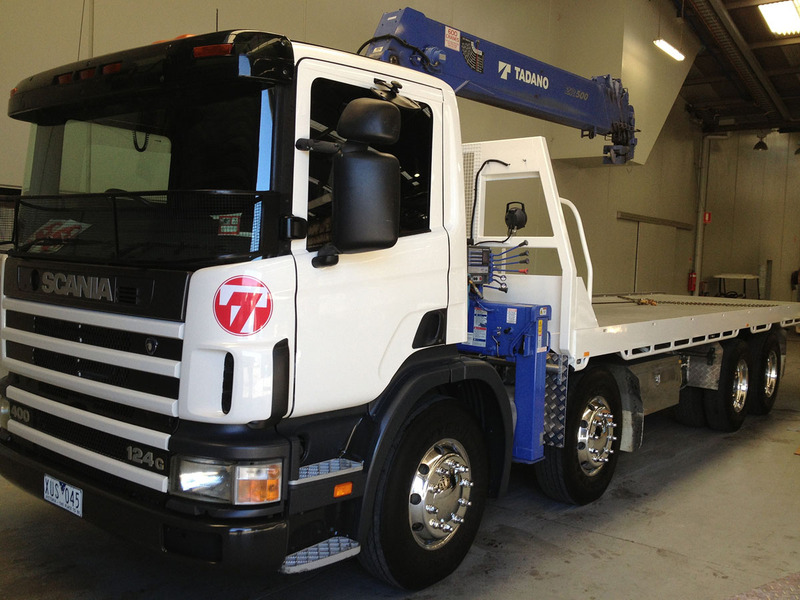 At T7 Plant Hire, we firmly believe it’s our responsibility to save your business money. 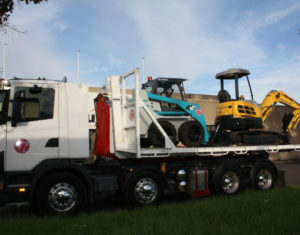 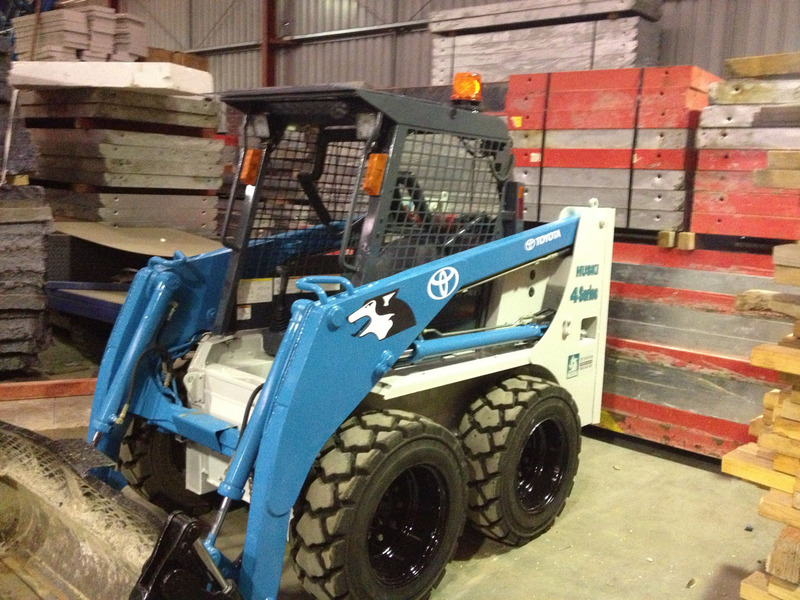 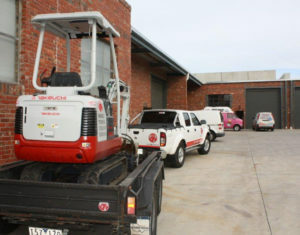 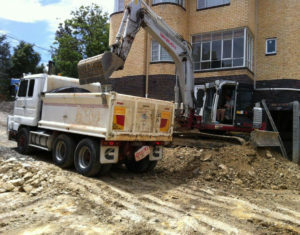 That’s why we offer maximum flexibility with wet and dry plant equipment hire in Altona and across Melbourne. 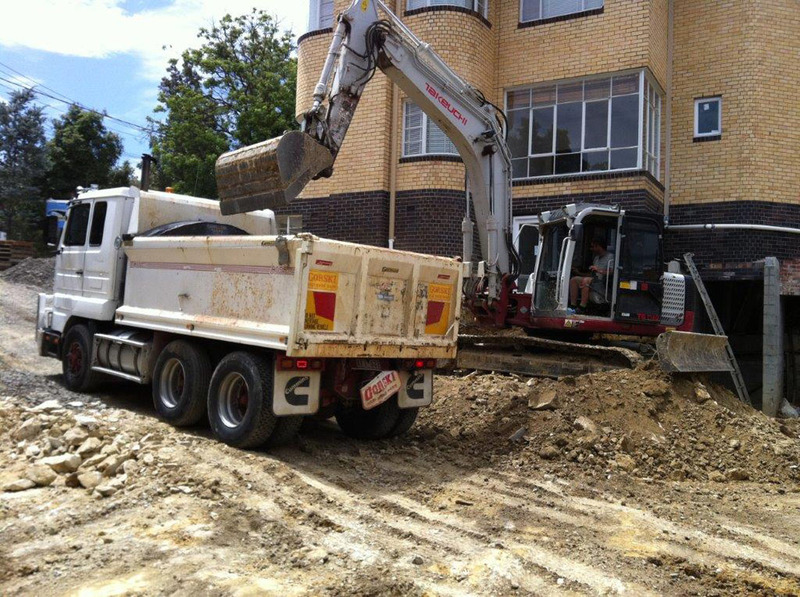 We have years of experience working with commercial and industrial builders, landscapers and other contractors on a vast range of projects. 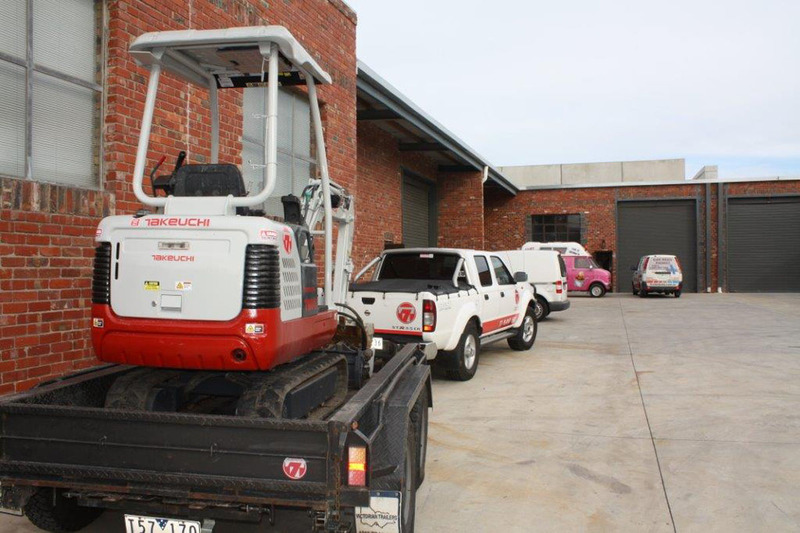 Plant equipment hire is an efficient and cost-effective option for businesses. 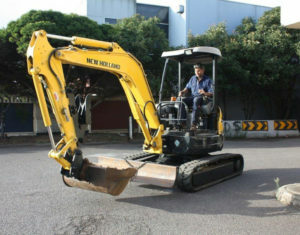 Benefit by hiring the specific equipment you need, and only paying for as long as you use it. 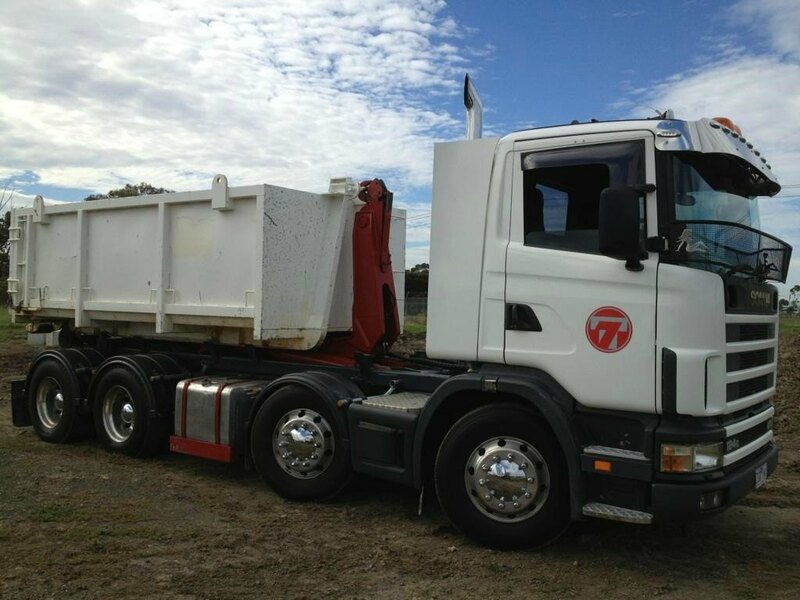 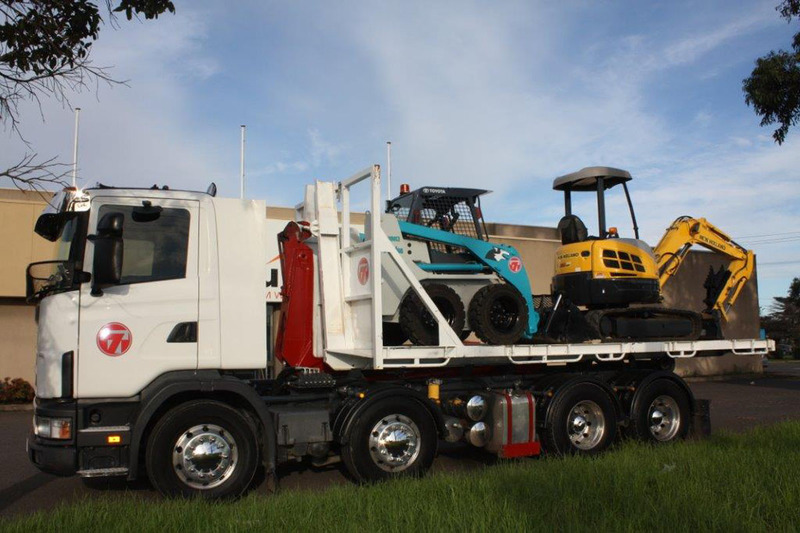 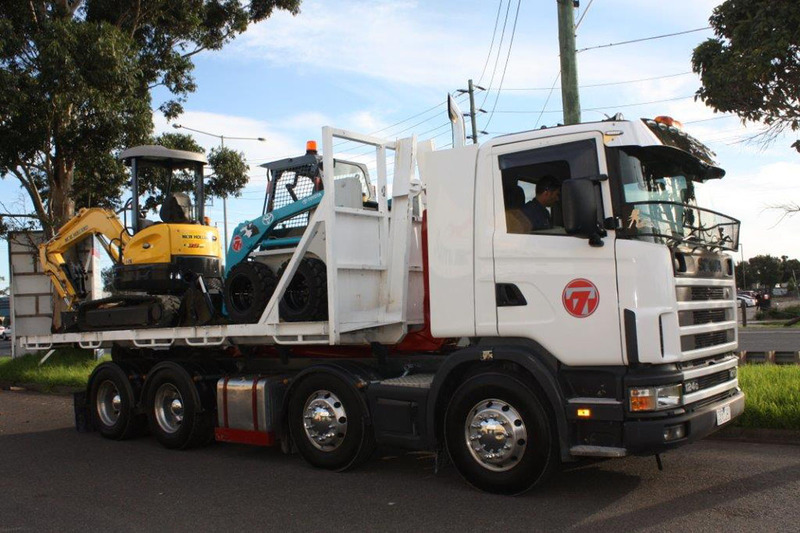 Plus, T7 Plant Hire takes care of everything else, from tilt tray transport and cartage to any repairs and maintenance costs. 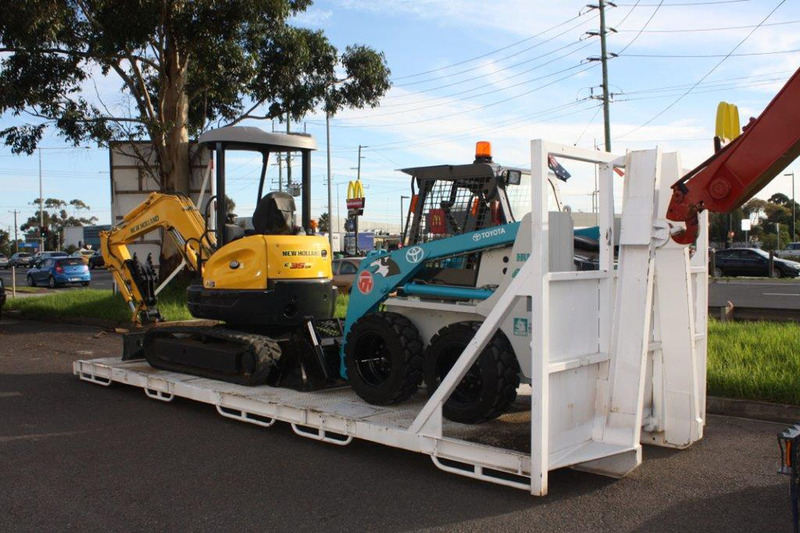 We’re pleased to offer the choice of dry or wet commercial and industrial earthmoving equipment hire – so we can provide experienced and knowledgeable operators if required. 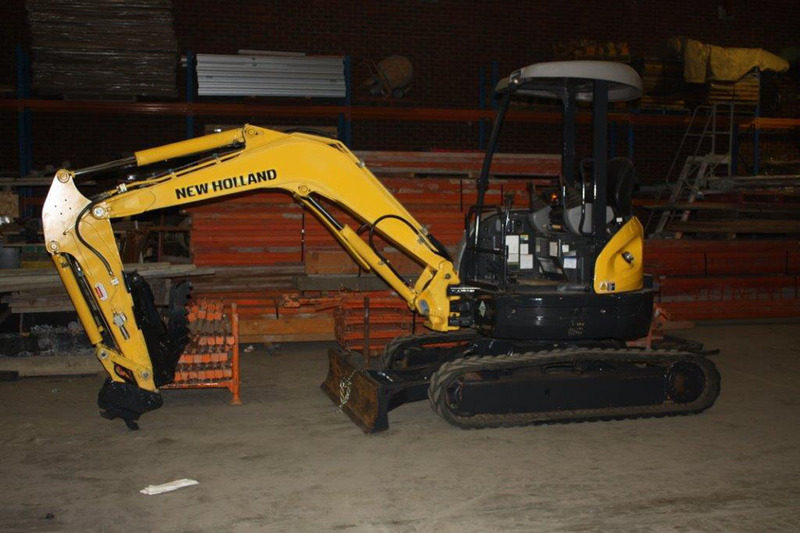 All plant hire equipment is regularly maintained, repaired and serviced at our in-house workshop, so you can be assured all excavation equipment is in optimum working condition. 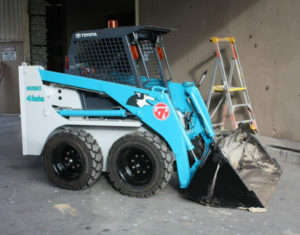 We can also custom-make attachments and accessories to suit your specific project needs. 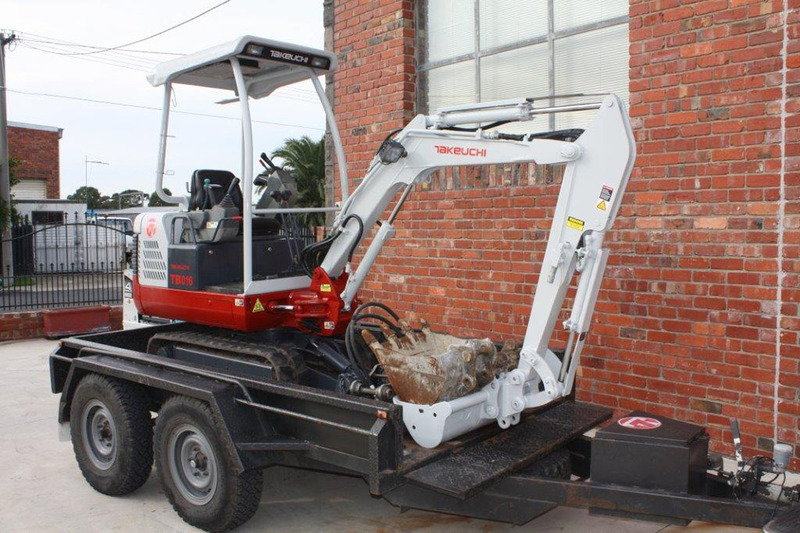 Please contact us for more information about our plant equipment hire options. 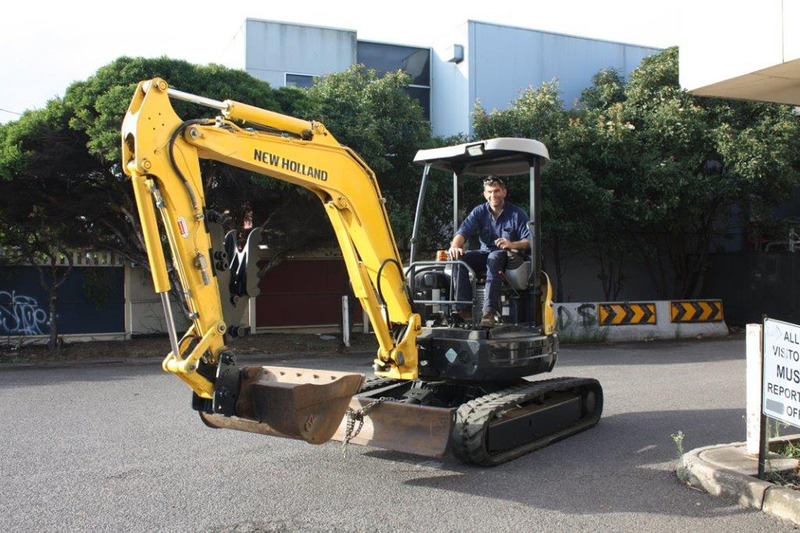 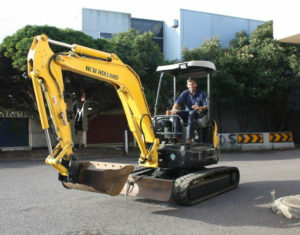 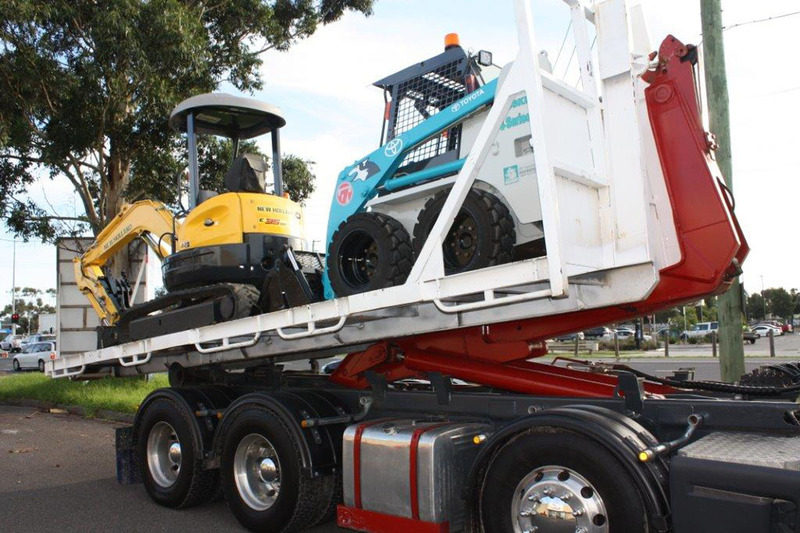 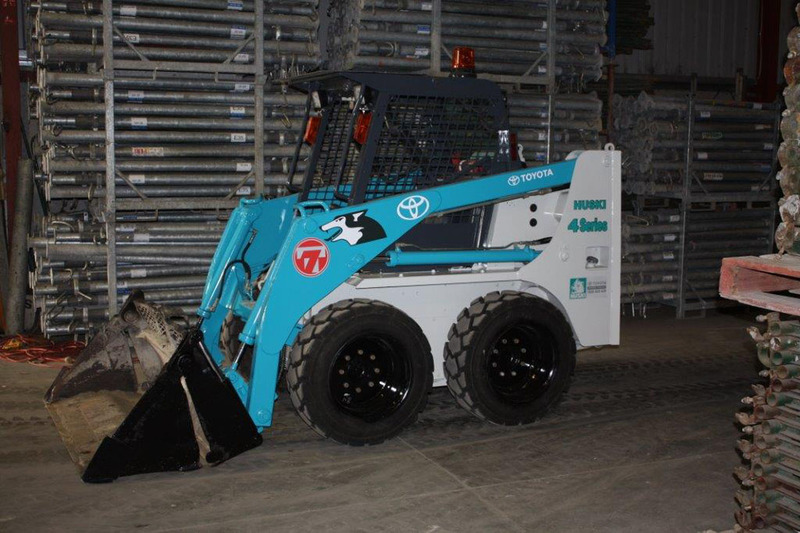 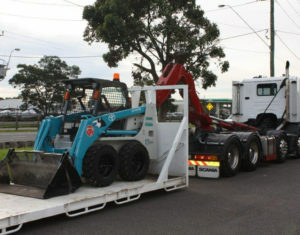 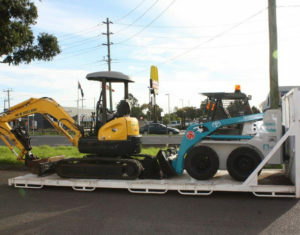 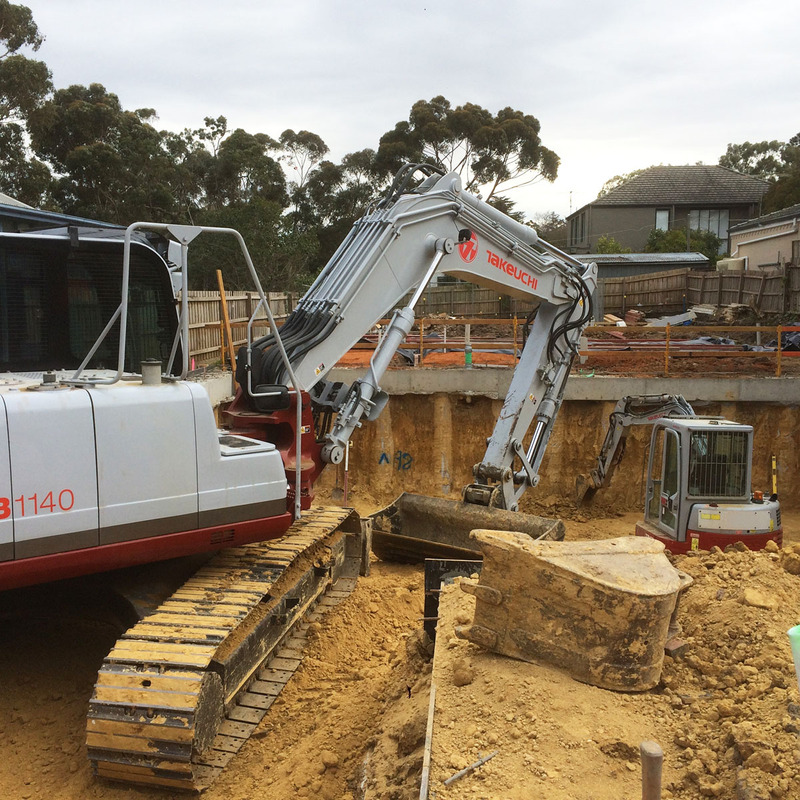 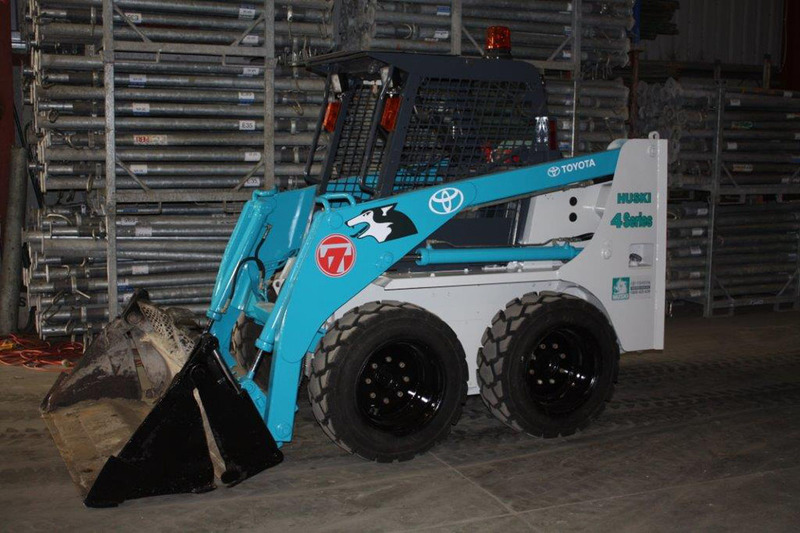 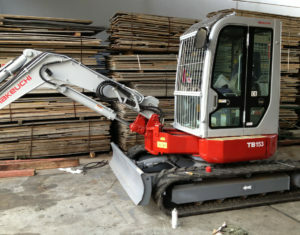 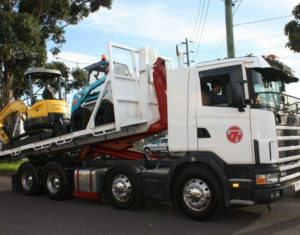 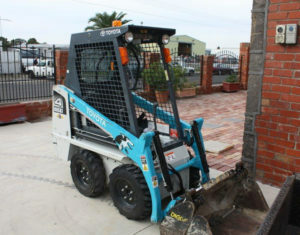 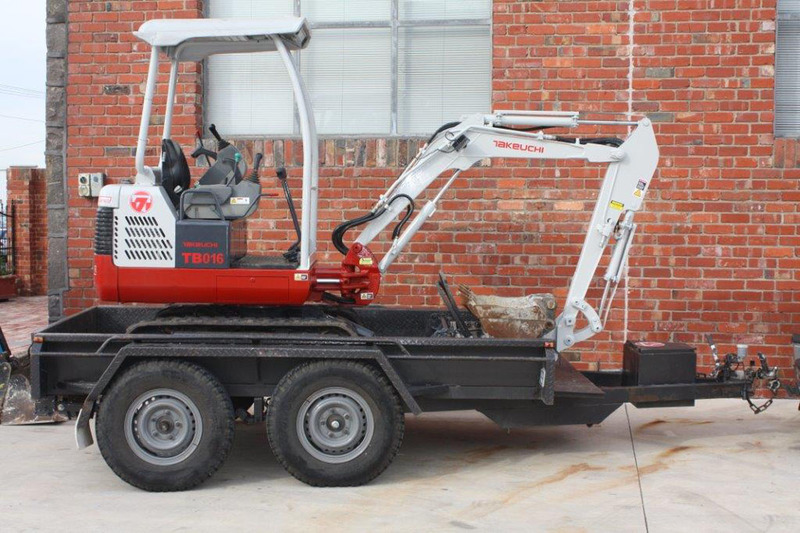 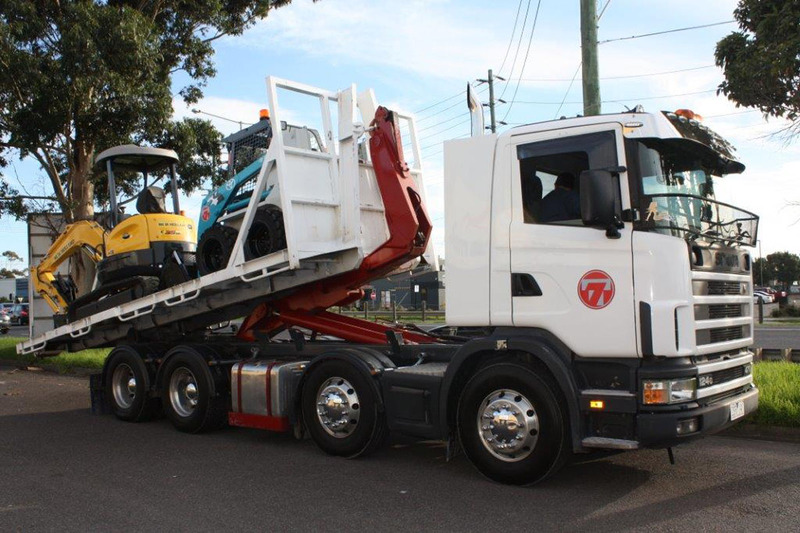 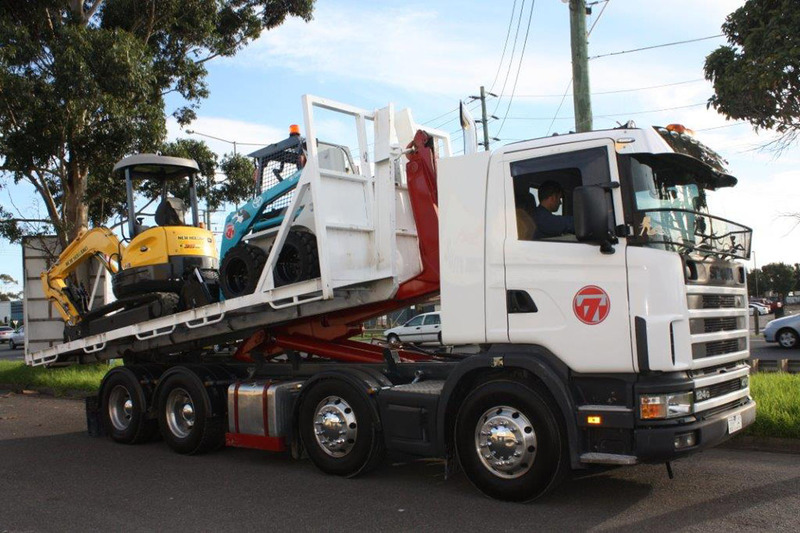 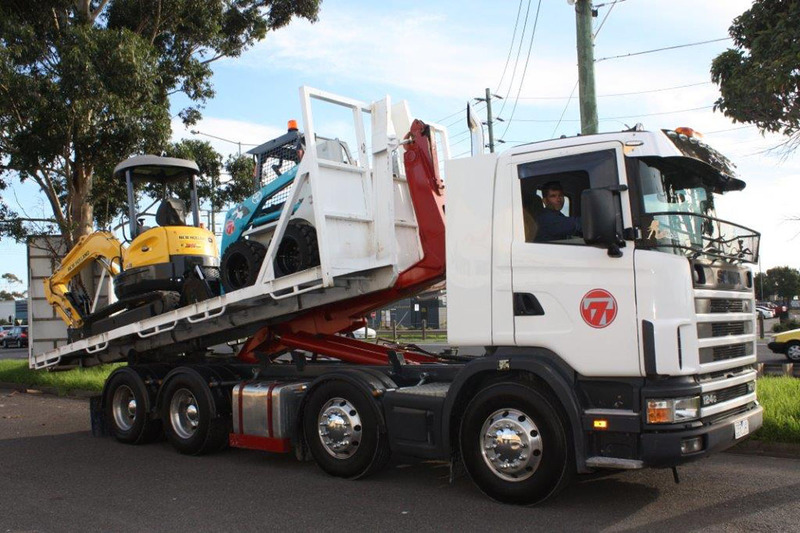 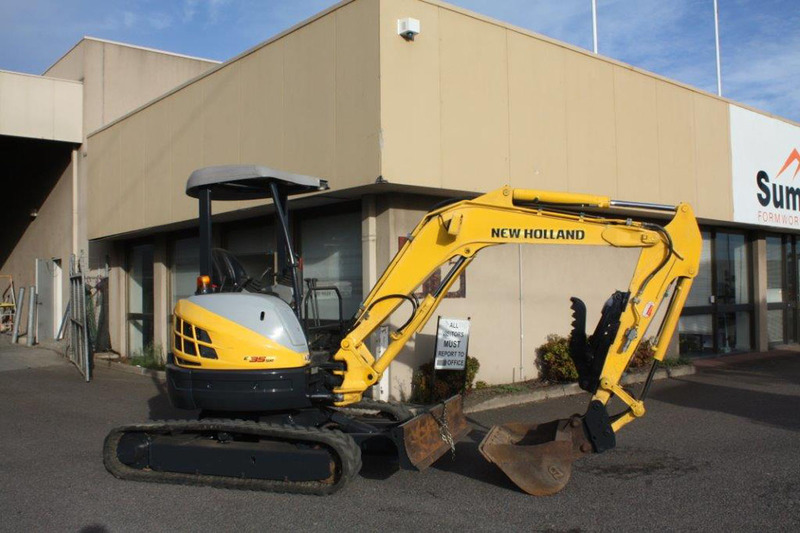 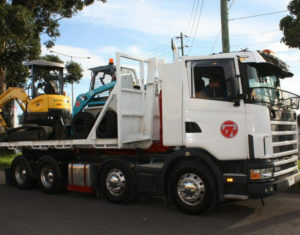 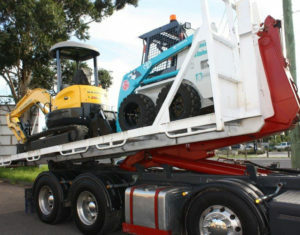 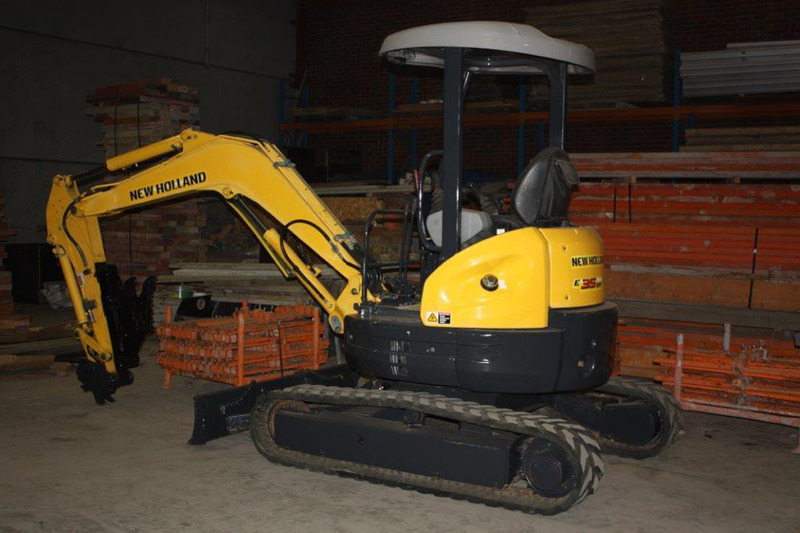 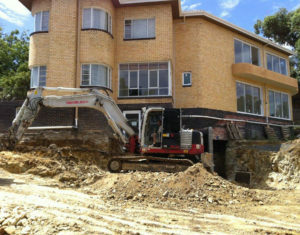 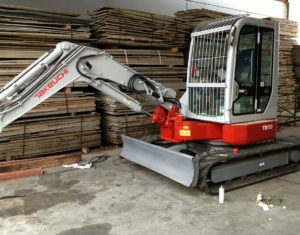 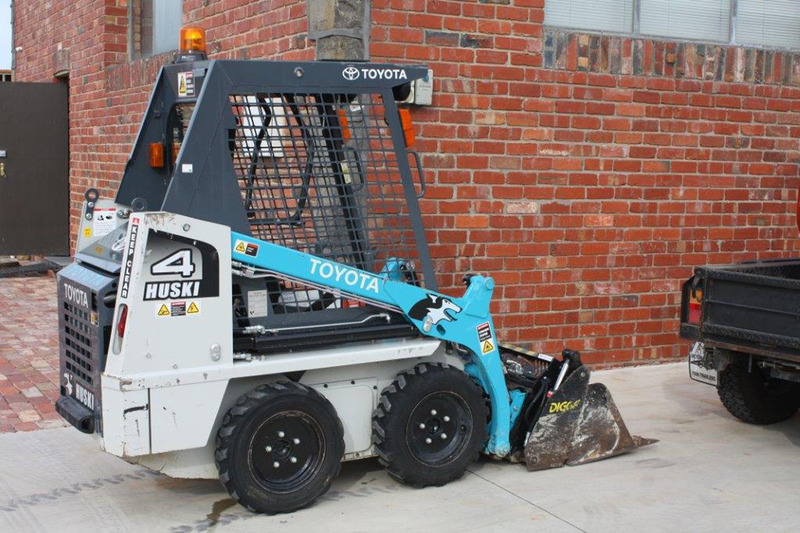 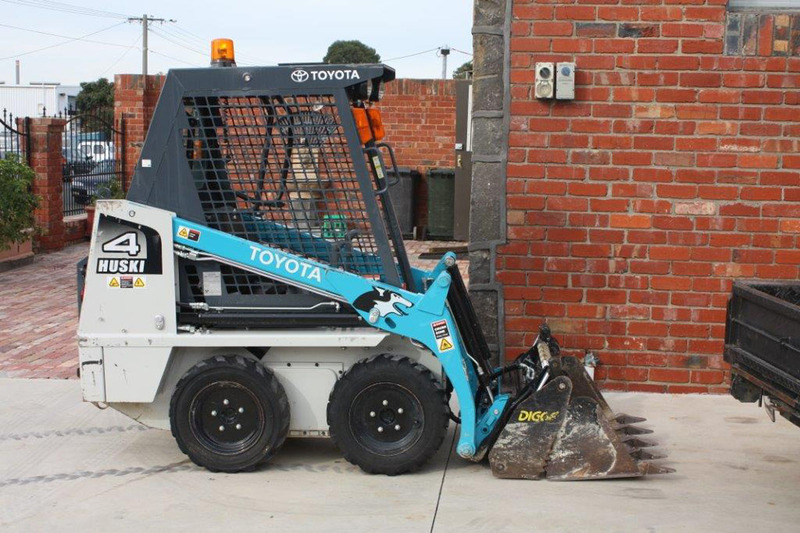 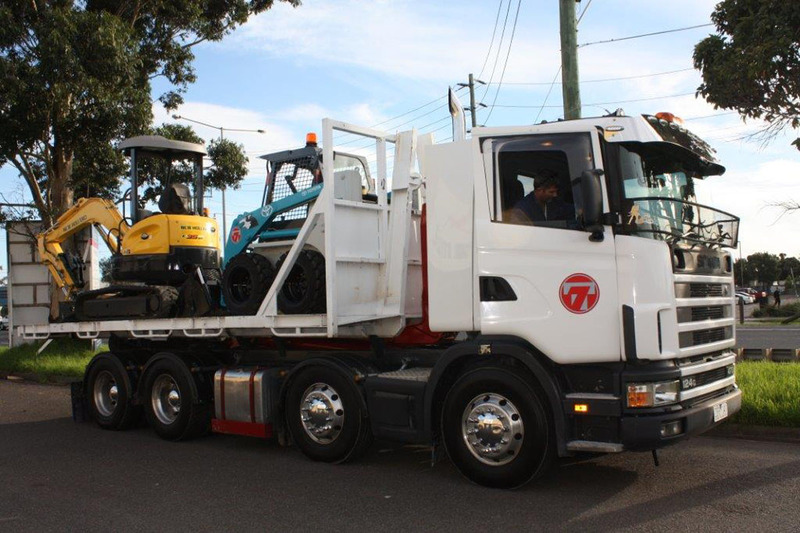 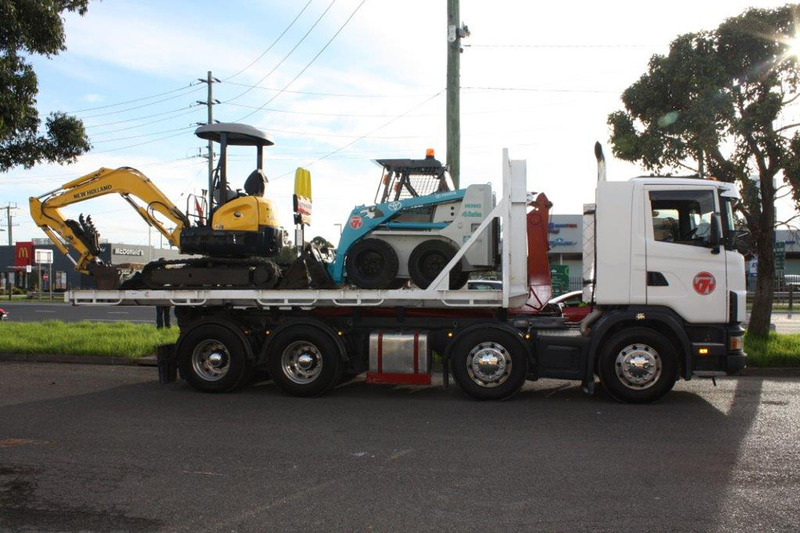 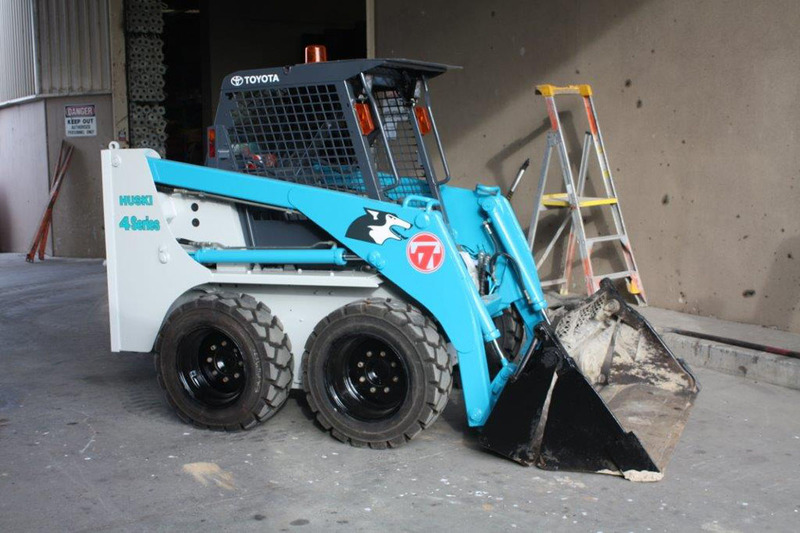 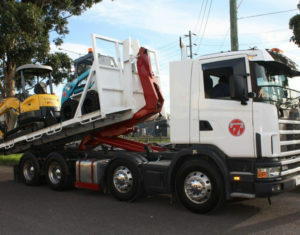 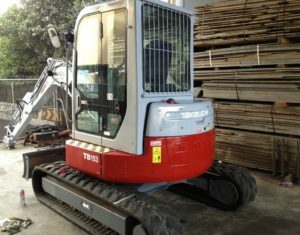 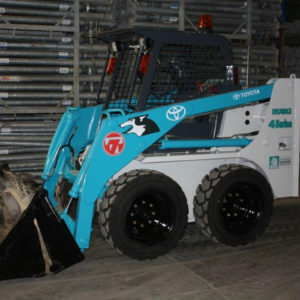 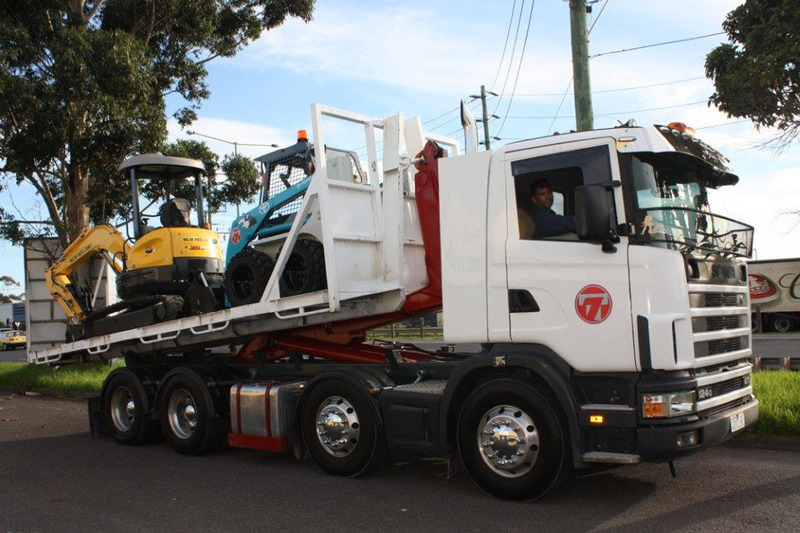 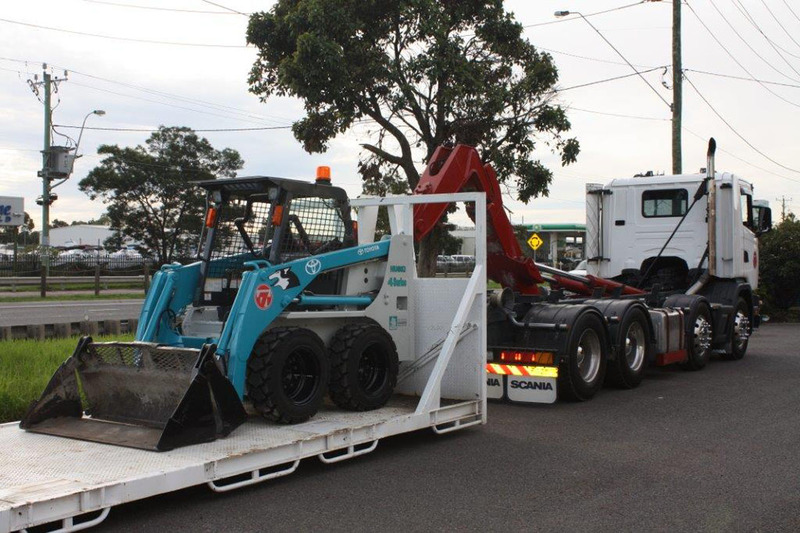 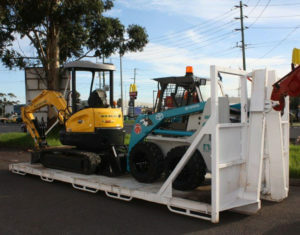 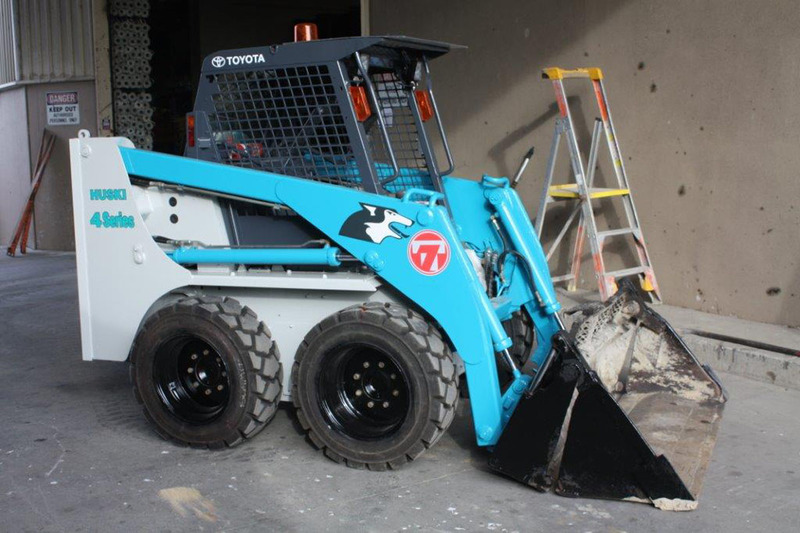 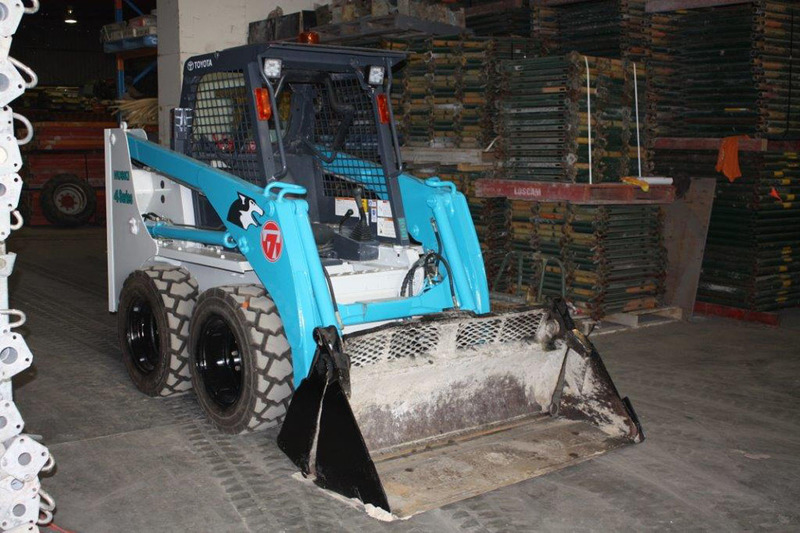 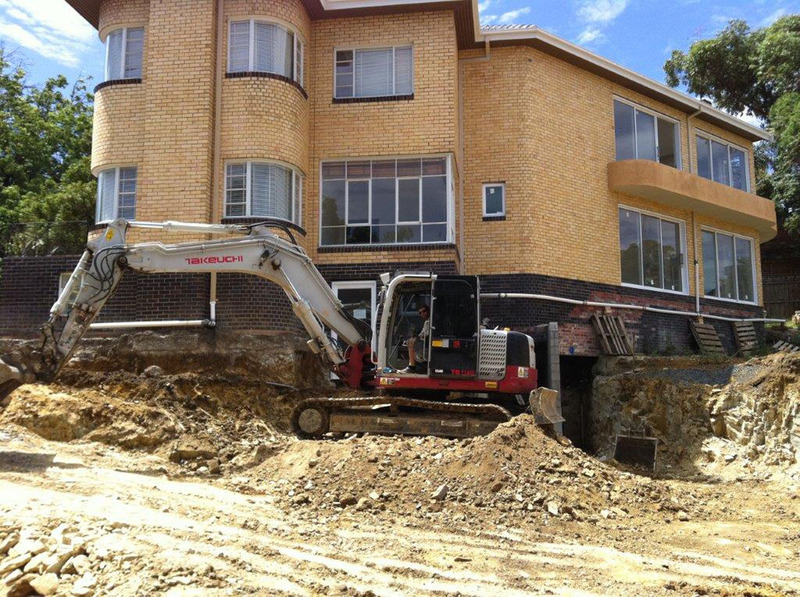 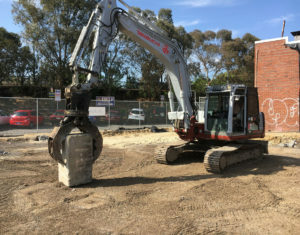 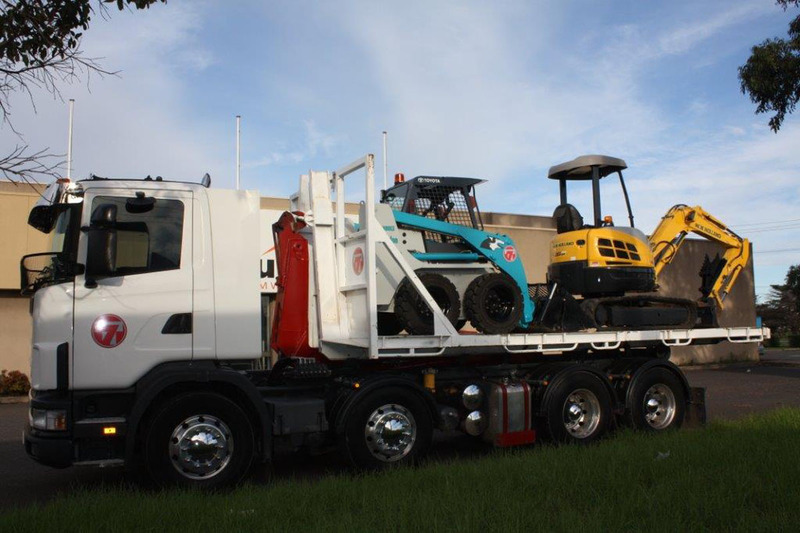 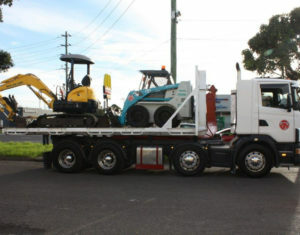 T7 Plant Hire will offer a range of customised attachments to help take the hard work out of excavation. Return soon for more information. 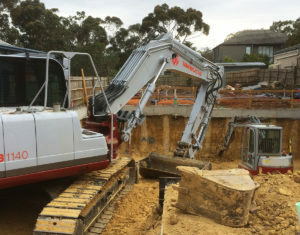 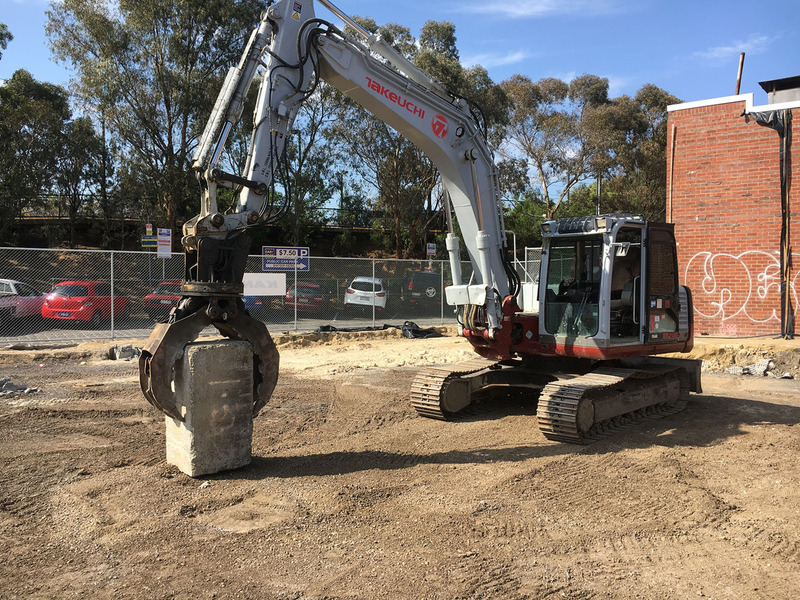 1.5-tonne, 3.5-tonne, five-tonne, 14-tonne and 21-tonne excavators, available with a range of attachments, including rock breaker, shaker/sorting bucket, auger drive and rotation rock grab. Our excavation equipment is equipped with burst valves, so can also be used as a lifting device. 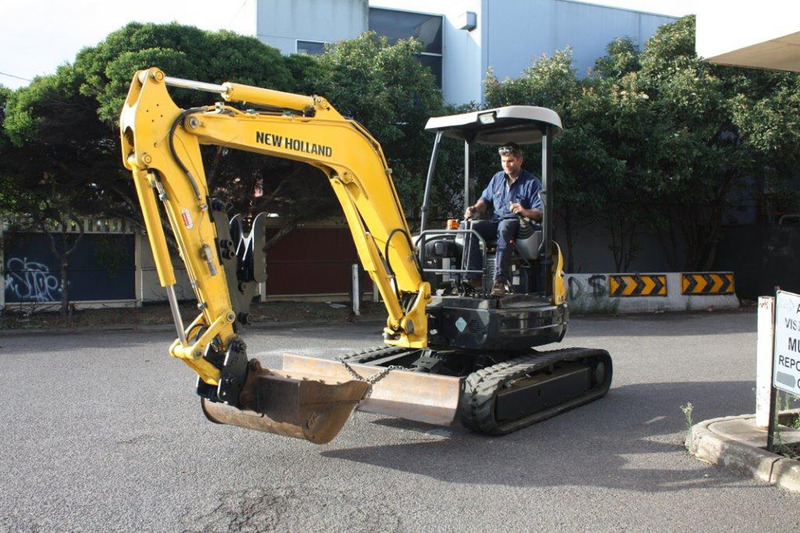 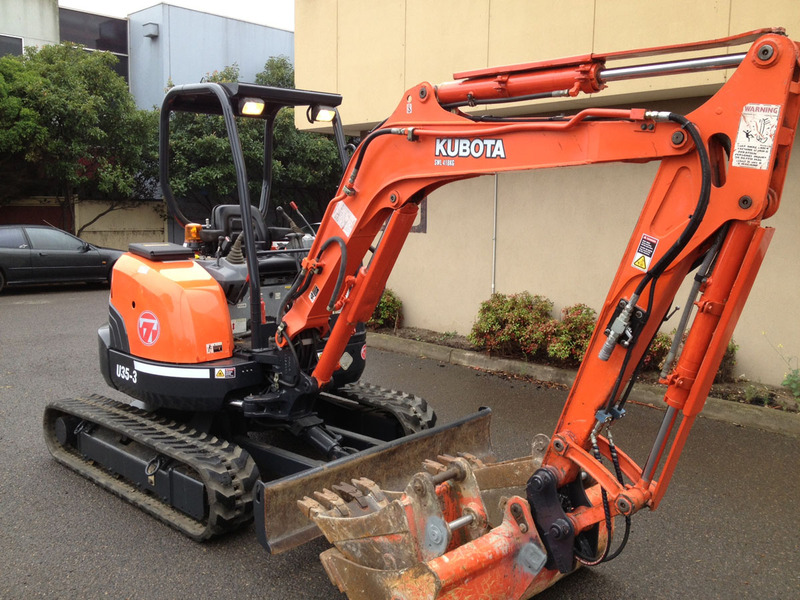 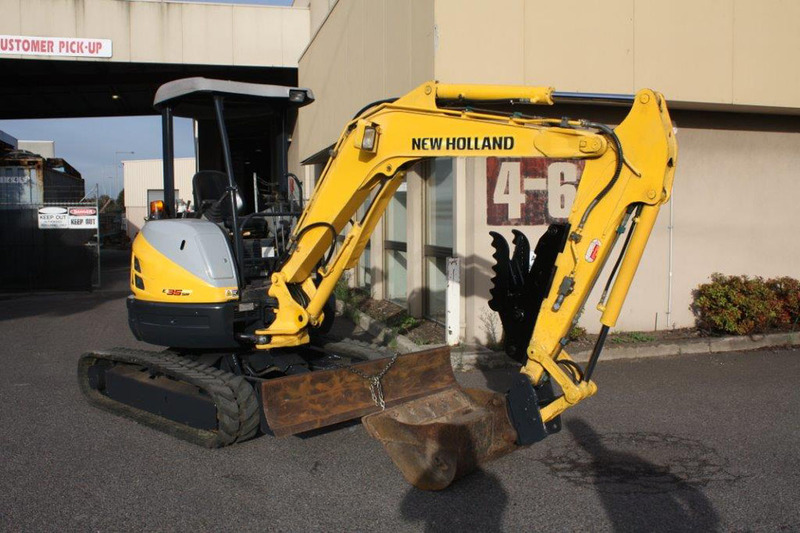 Used for: Commercial and industrial earthmoving and civil excavations, including digging, trenching and site cuts. 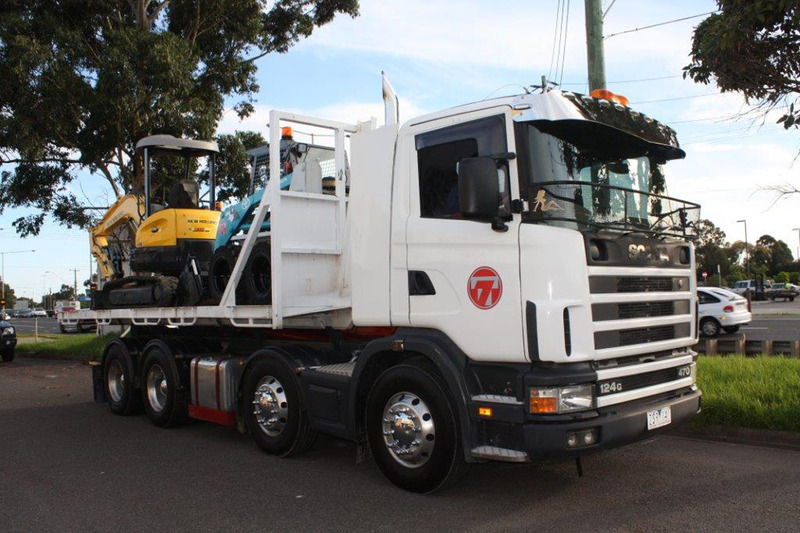 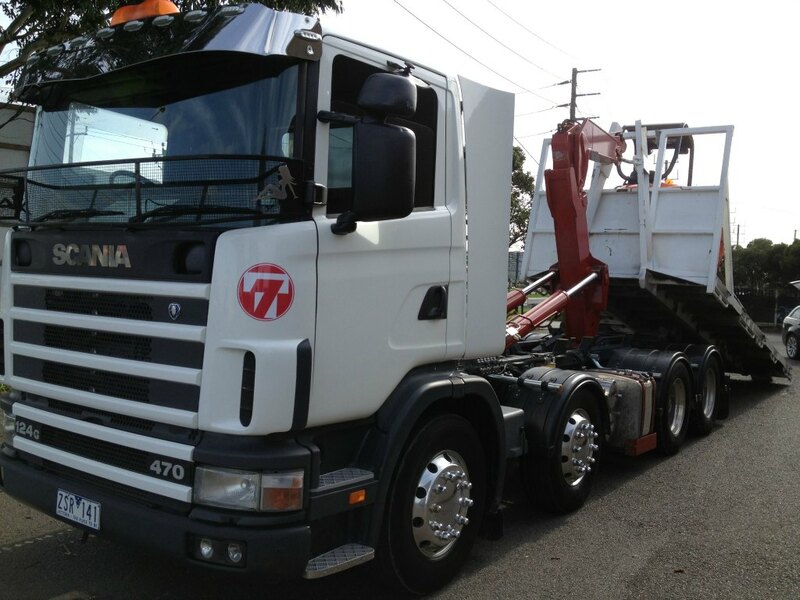 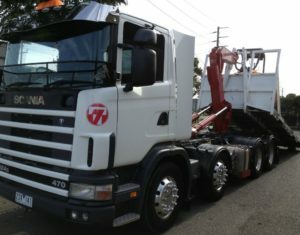 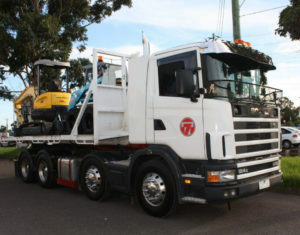 T7 Plant Hire provides a selection of five Scania hook trucks to do the heavy lifting in the excavation industry. 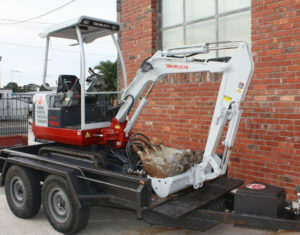 Also known as a hydraulic hooklift hoist. 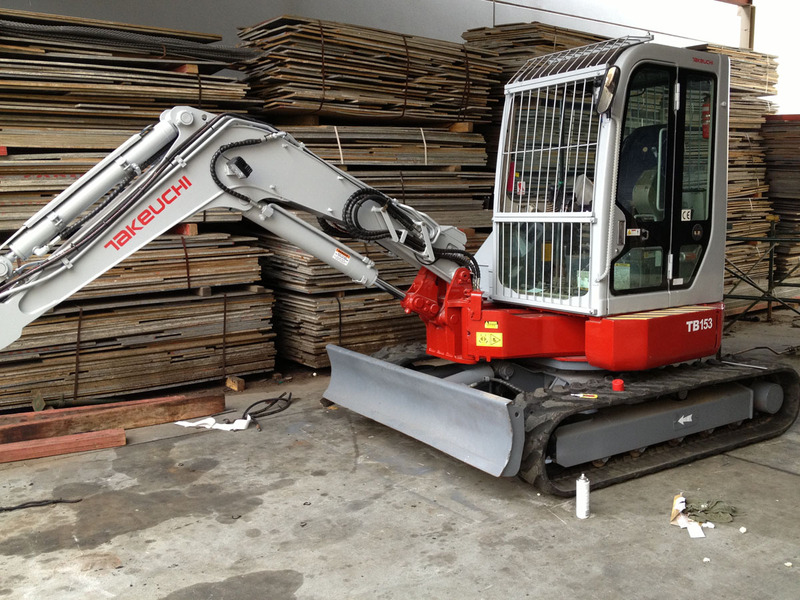 Fully safety compliant and regularly maintained. 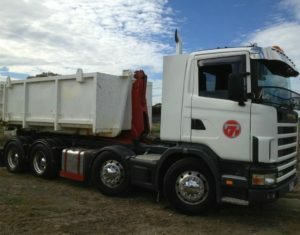 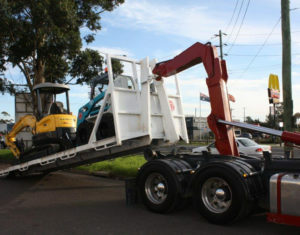 Used for: Lifting and changing of bins, skips and other containers suitable for truck mounting. 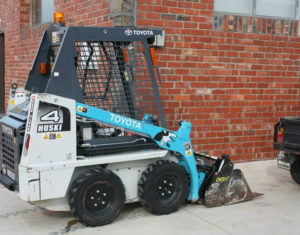 Ideal in situations requiring loading and unloading at ground level, confined working spaces and quick turnaround times. 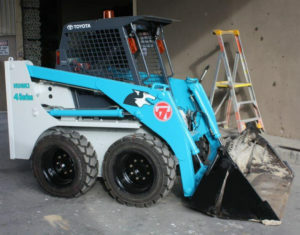 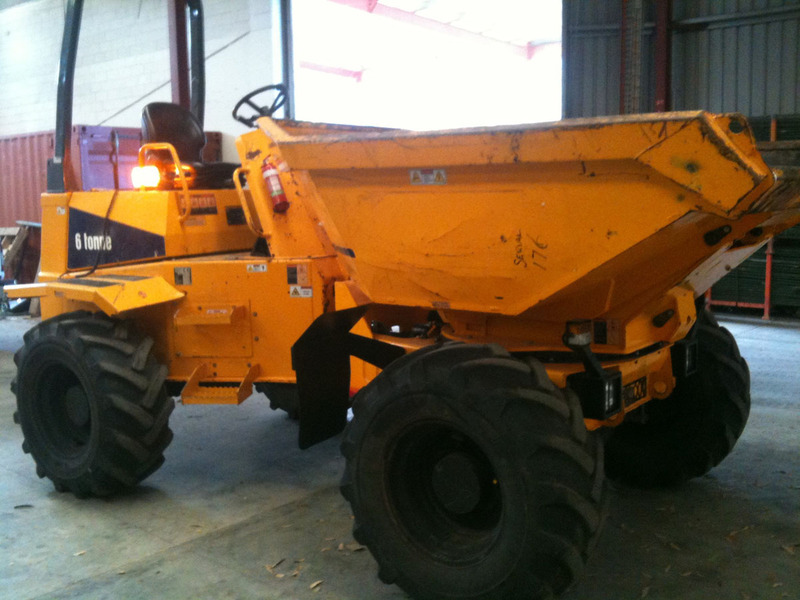 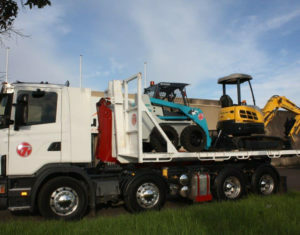 T7 Plant Hire offers three site dumpers to suit small and large-scale projects. 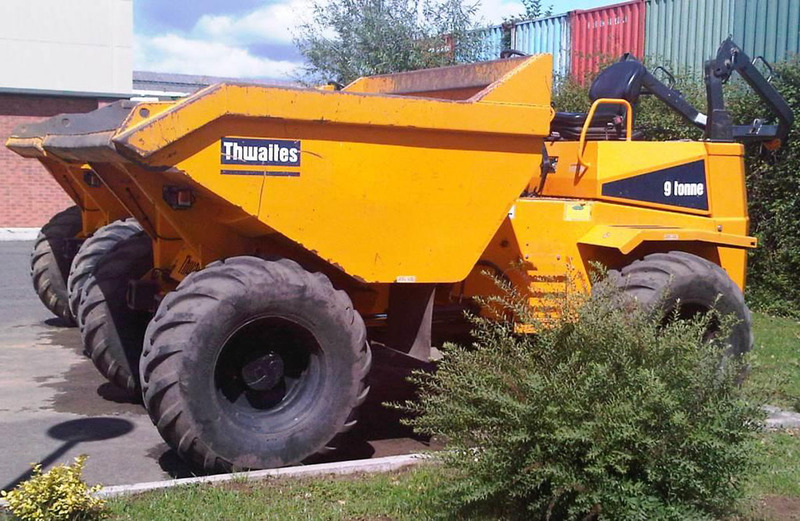 Choose from three-tonne, six-tonne or nine-tonne load capacity models, all featuring swivel skips. 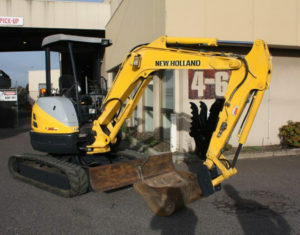 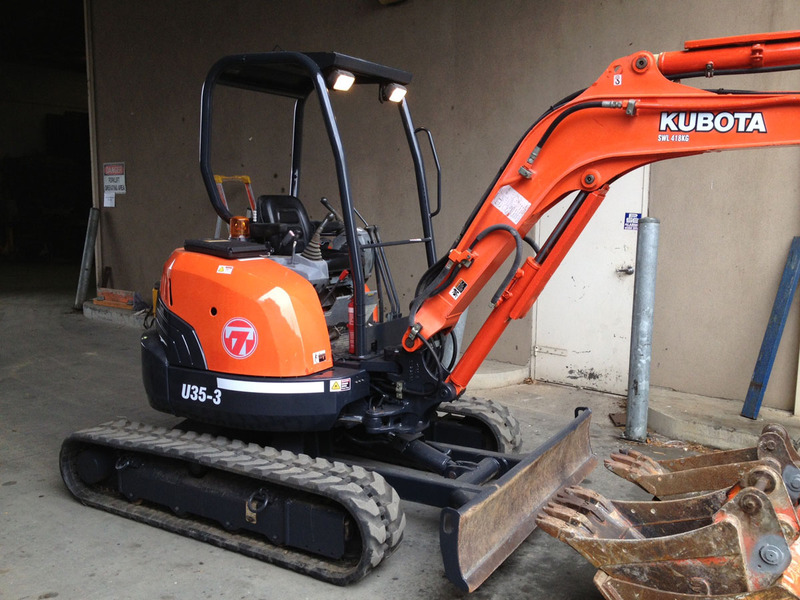 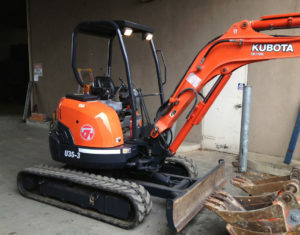 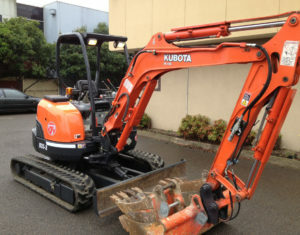 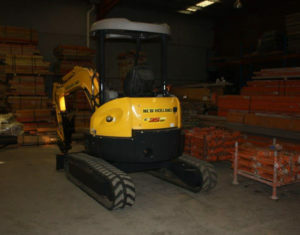 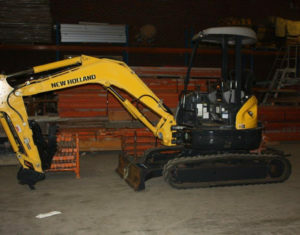 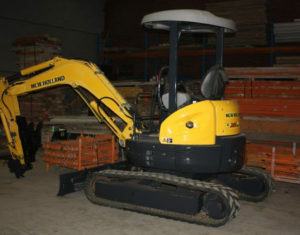 Used for: Moving material around worksites, especially confined areas and backfilling trenches. 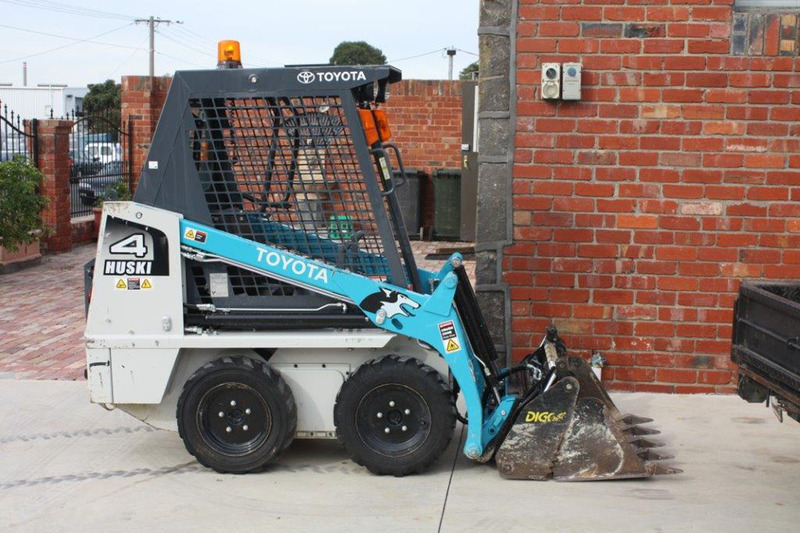 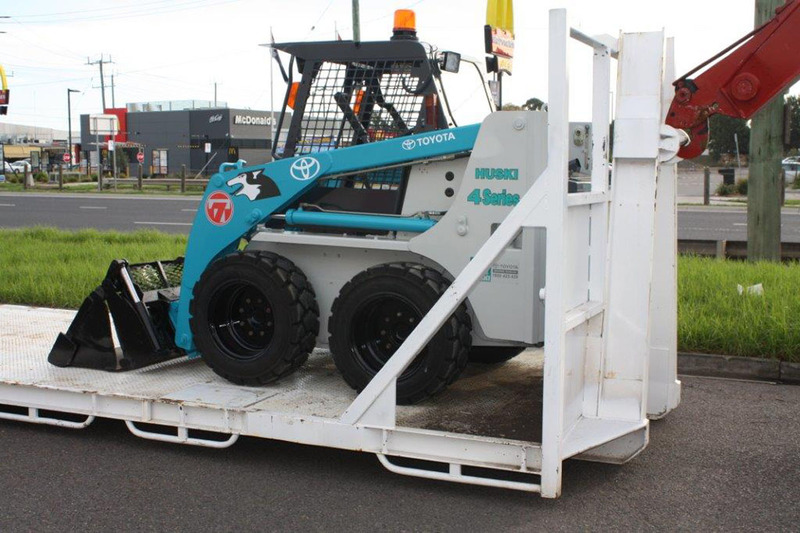 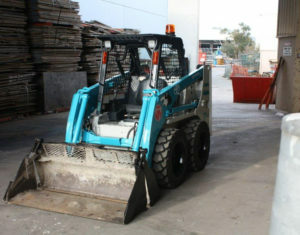 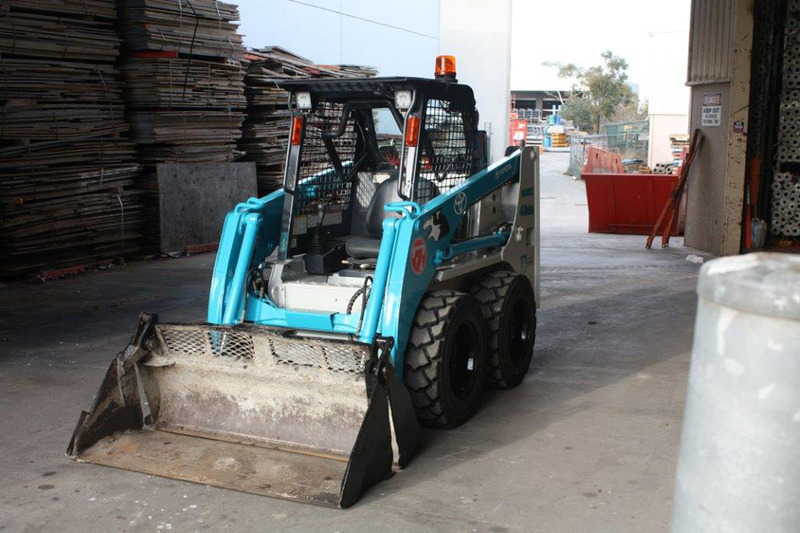 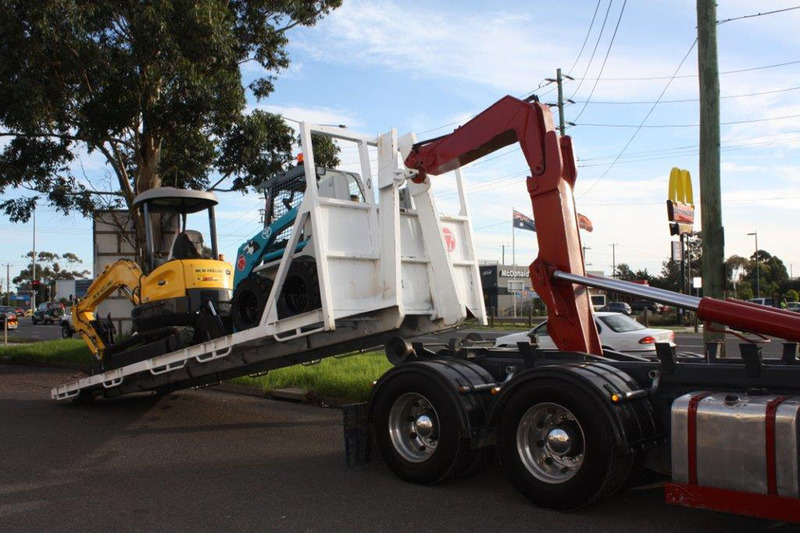 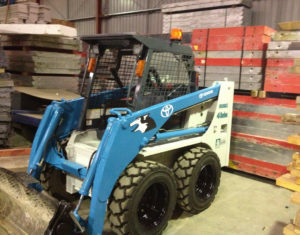 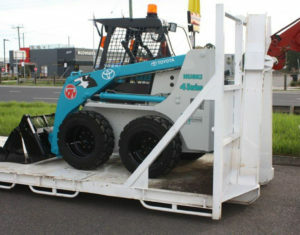 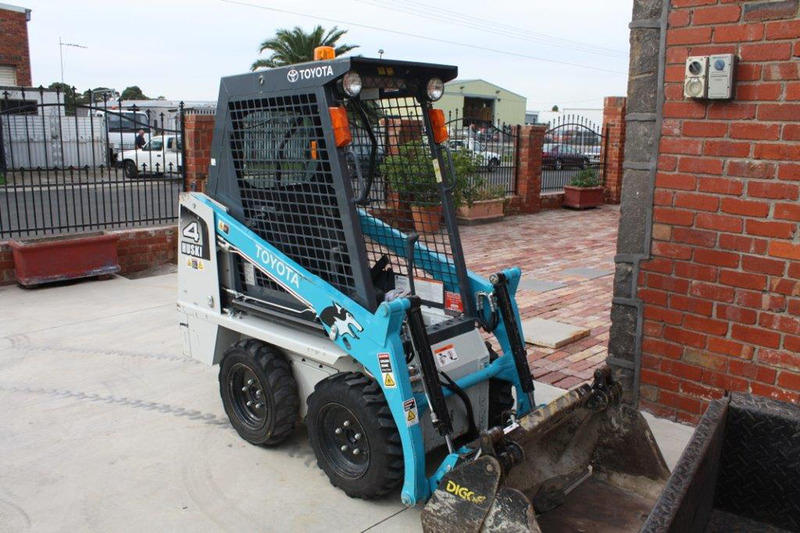 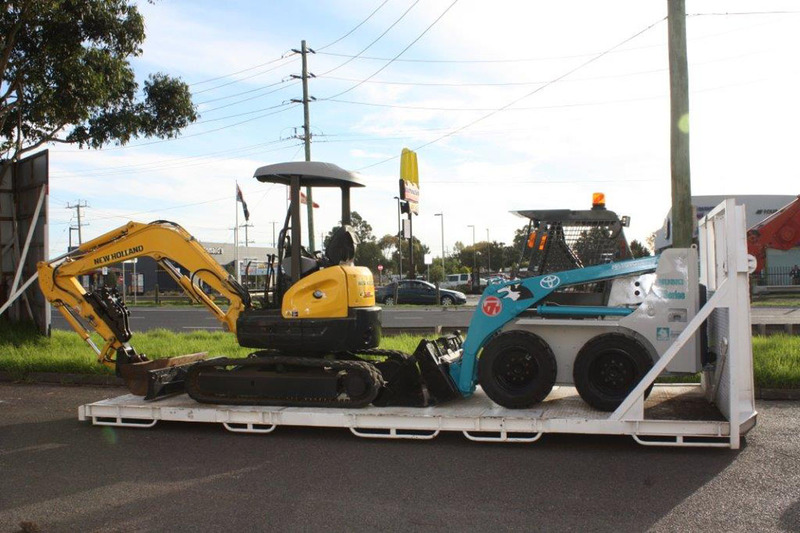 We offer 1.5-tonne or 3.5-tonne skid steer loaders, for maximum manoeuvrability and versatility. 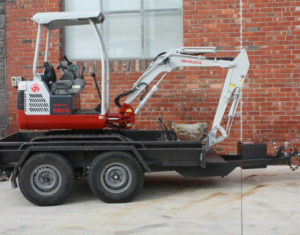 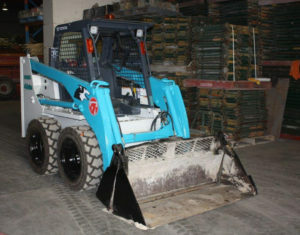 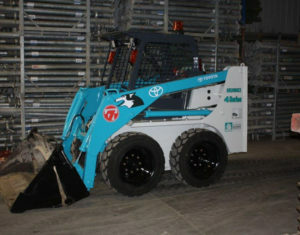 The 3.5-tonne model is available with a pallet fork attachment, road sweeper brush attachment and auger head attachment. 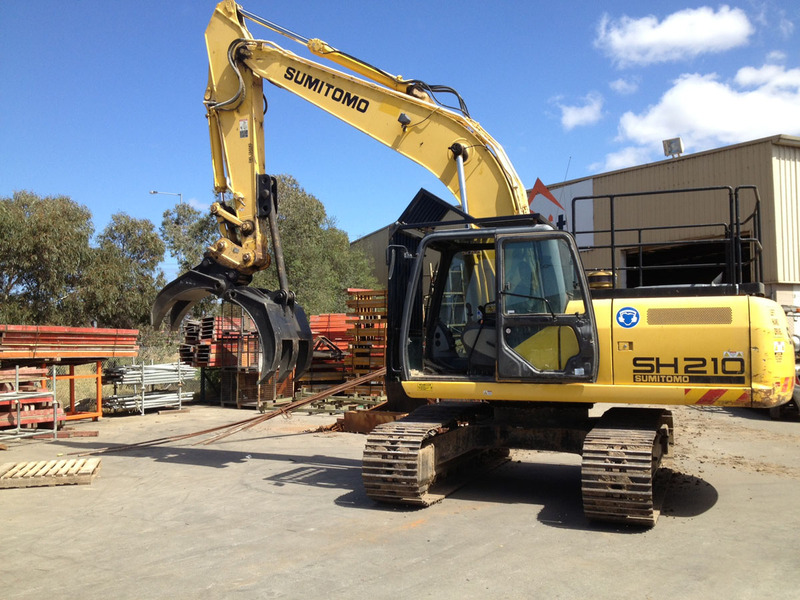 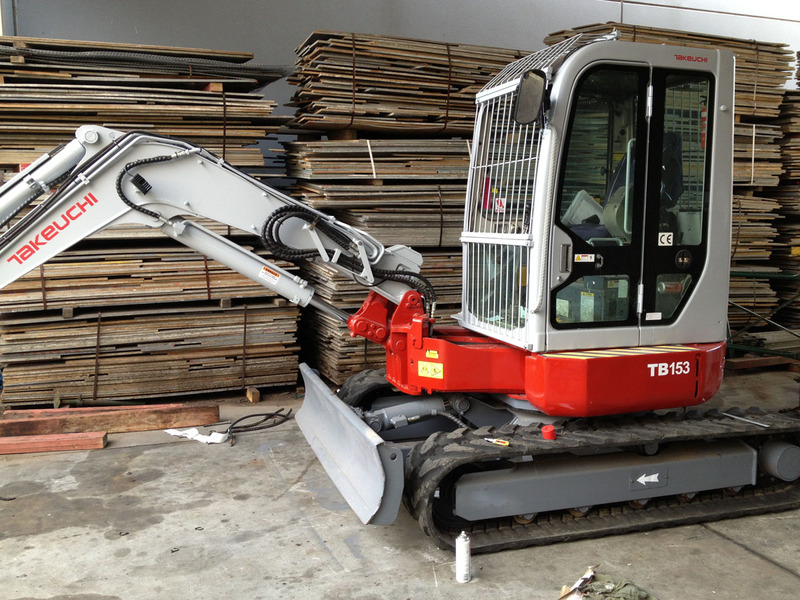 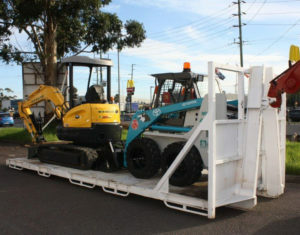 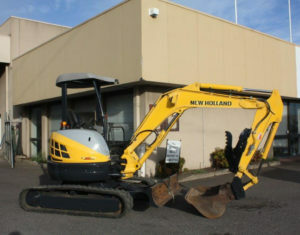 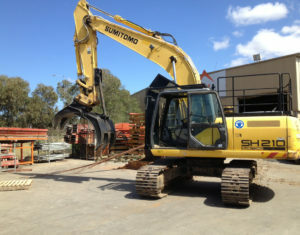 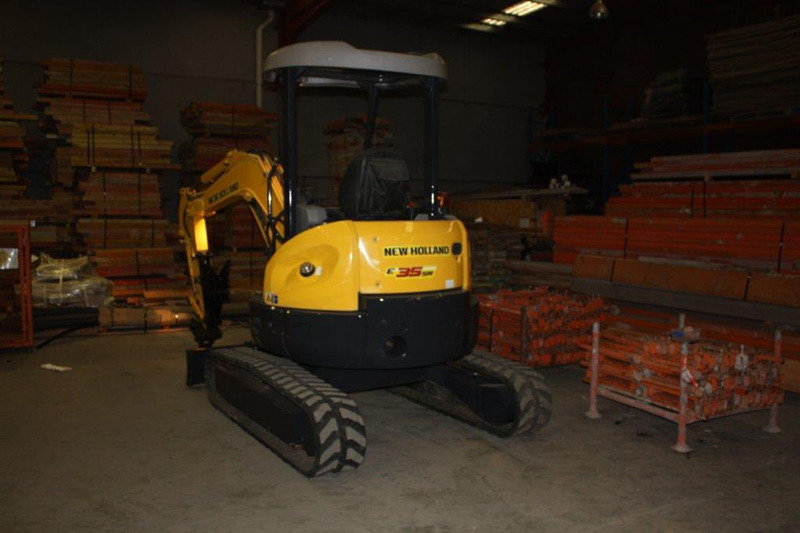 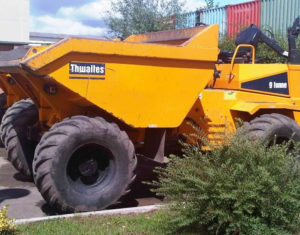 Used for: Loading, spreading and levelling materials for commercial earthmoving projects. 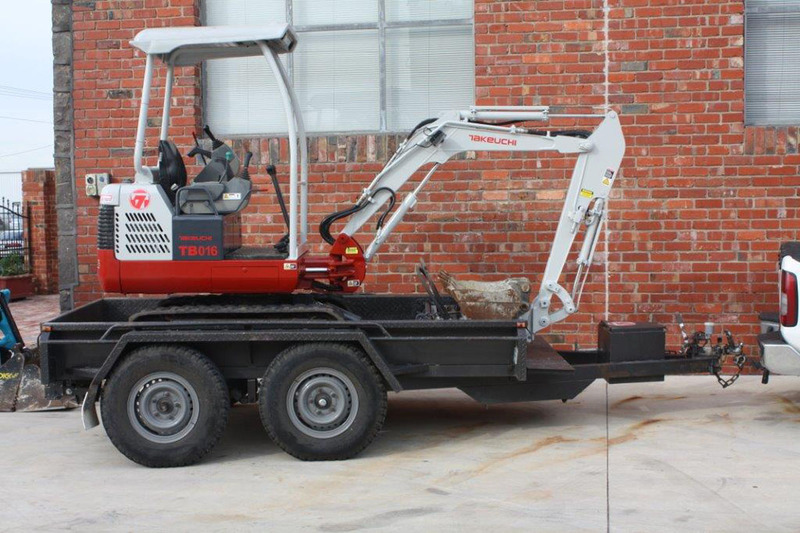 A powerful combination, the tilt tray has a 12-tonne carrying capacity, eight-metre bed length and a 20-tonne hydraulic winch. 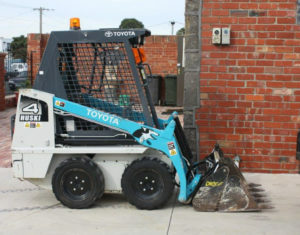 The crane has a three-tonne lifting capacity and an overall reach of 14 metres. 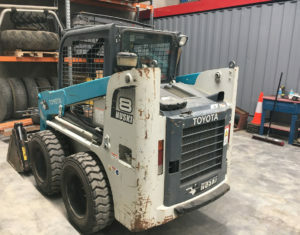 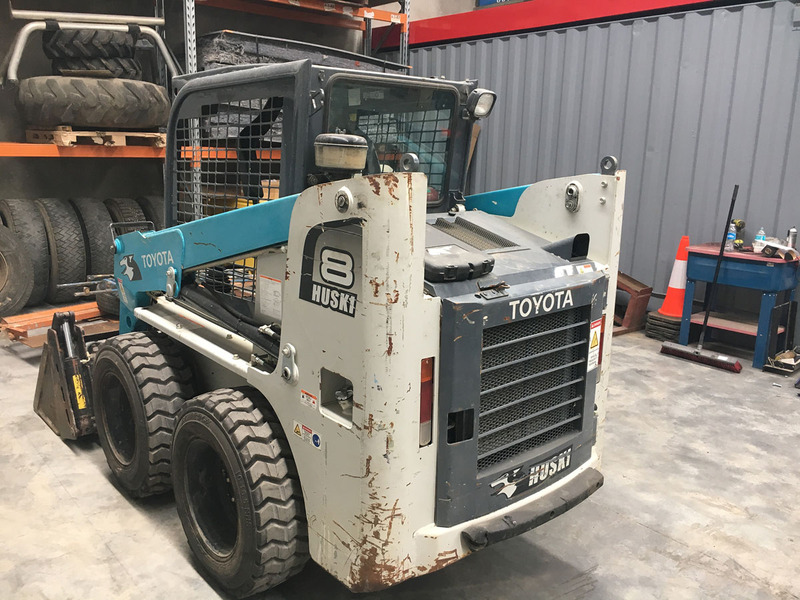 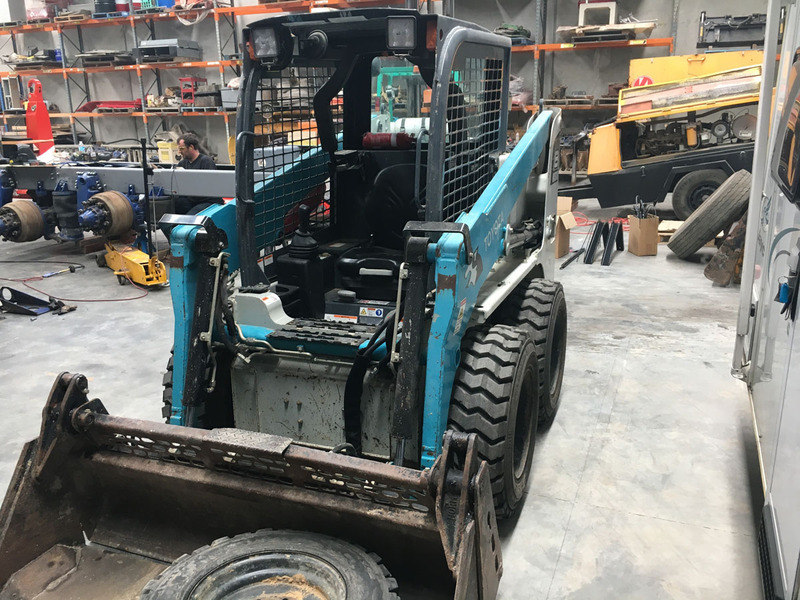 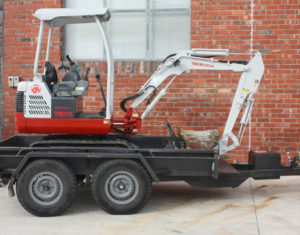 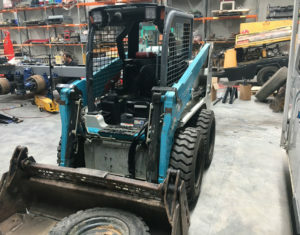 Used for: Materials and equipment cartage and transporting industrial earthmoving equipment and excavation equipment, including skid steer loaders and excavators.